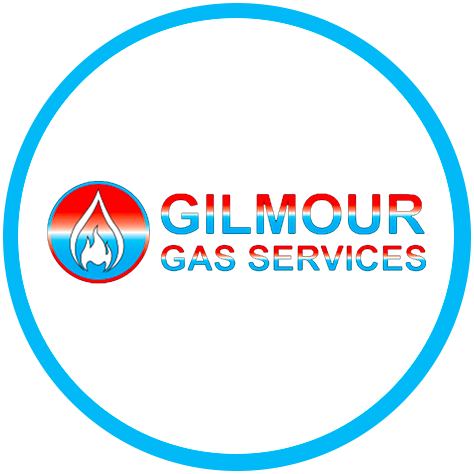 Welcome to Gilmour Gas Services, we are highly experienced & full qualified gas specialists. Based in Kirkliston, Edinburgh, we offer our services throughout East & Central Scotland. 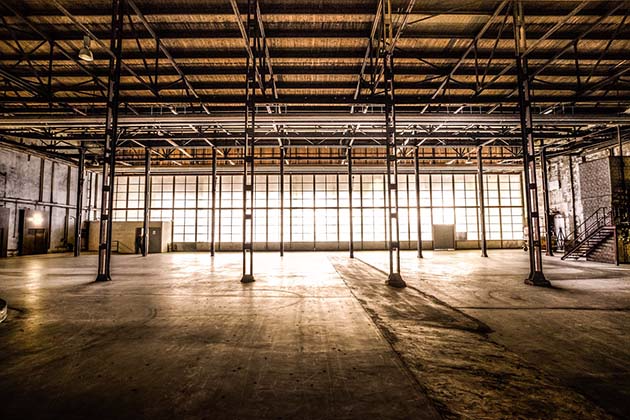 We offer a comprehensive range of services to domestic, commercial and industrial clients. 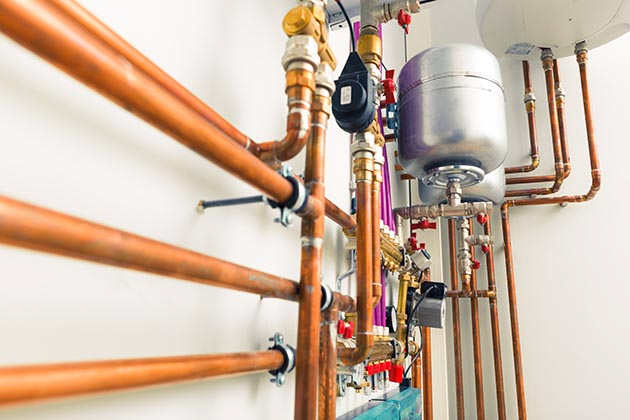 Among the services we provide include gas, LPG, oil and plumbing. 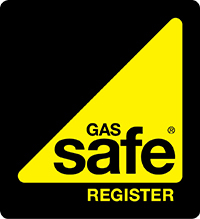 For your peace of mind, we are Gas Safe Registered and have over 20 years of experience with gas. We understand that in case of an emergency, you need a professional to be with you as soon as possible, which is why we offer a 24/7 emergency call-out service. In case of emergency, please give us a call on 0131 333 0340 to ensure a prompt response. Offering our services throughout East & Central Scotland. 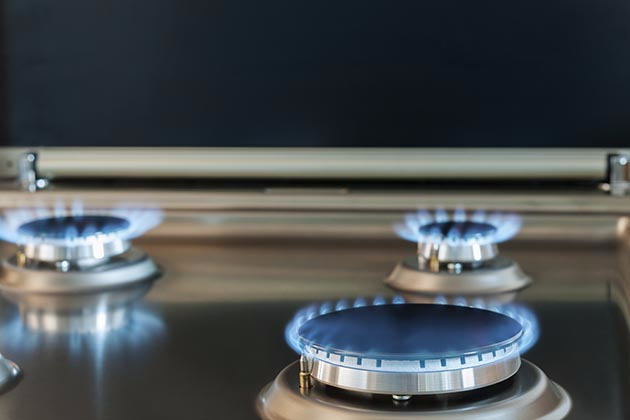 We offer a wide range of services for domestic, commercial and industrial, covering natural gas, LPG, oil and plumbing. We have over 20 years of experience within the trade working for domestic clients and letting agents. Gilmour Services service was excellent. Efficient and friendly. Fantastic work. Helpful and friendly and more than happy to recommend. Very nice guy, explained the problem in a way a non expert would understand and what he was going to do. Arrived when advised and made zero mess. Would Defo recommend. Answered phone, made appointment, arrived at agreed time and carried out boiler service with no fuss. The gas engineer this morning, was punctual, efficient and courteous. The work was undertaken without fuss and in a fairly short period of time. Wonderful service from a reliable, hard working, trustworthy and friendly local tradesman. Would recommend to all - and use again. Great service - efficient, honest, reliable, fairly priced local business. Would recommend and use again.